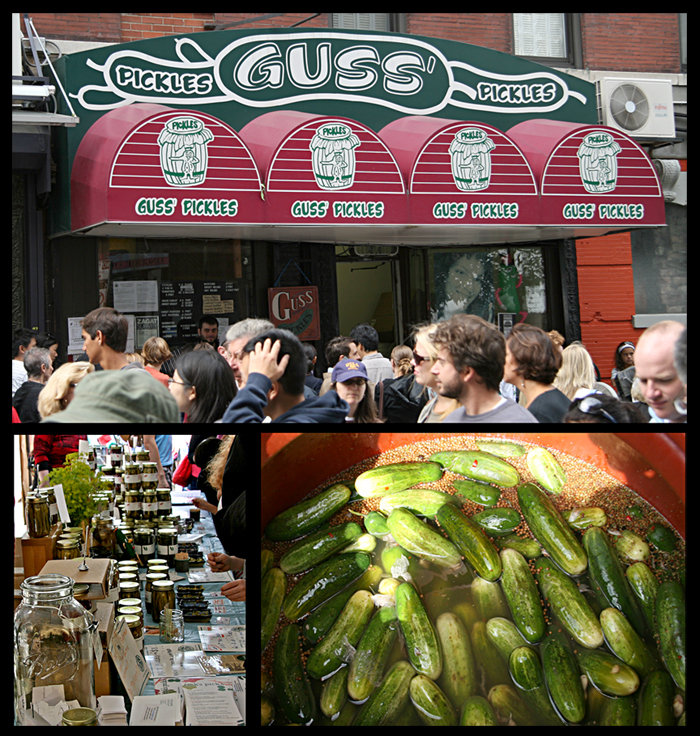 I still can't believe how many people I know made pickles this weekend. I had all these daydreams of posting these and everyone saying "WOW" and "I can't believe how easy those are". But much to my chagrin, when I started dropping teasers for these babies, the response was a round of "Me Too!" I guess I have too many talented and crafty while still remaining fashionable yet remarkably intelligent friends. SIGH. There are worse things I suppose. Now, I love pickles. I always have. When I was little my grandfather used to buy me one of those big barrel pickles from the shop on the corner to keep me busy for a few hours after school while I watched cartoons*. When I think of any kind of pickle, garlicy gourmet ones to crappy ball park chips, my mouth begins to water. No joke. I'm not trying to be poetic here. I adore them all. Sweet, Kosher, Tsukemono, Half -Sour, Gherkin - Whatever! They will always be welcome on my plate - Hell - in my hand. These pickles are not the traditional wait a month pickle. Anyone who knows me, knows I can't wait a month anyways. It's too hard on me. Some folks just aren't built for traditional pickling. 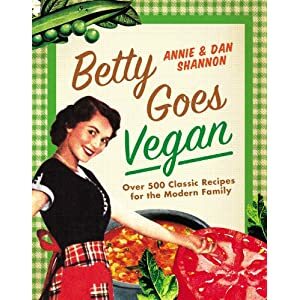 That's why Betty - God bless her - has this recipe for folks like me. They only take 24 hours and are crisp with the old school zayern flavor. So if you weren't one of the many who already have a jar of homemade pickles waiting in their kitchen, you should try these out. 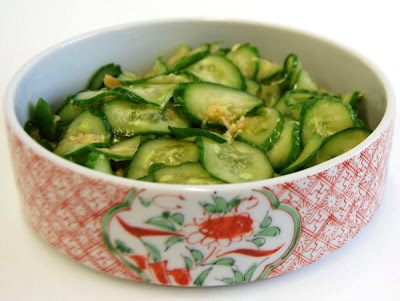 In a 2 1/2 or 3 Quart glass jar with a lid that can seal airtight, layer the cut Vegetables. You may not fill the jar to the top - it depends on how wide and tall your jar is. It's OK to have space at the top. In a mixing bowl, stir Vinegar, Salt and Sugar, until the Sugar is dissolved. Add remaining Ingredients and mix thoroughly. Be sure the Sugar is dissolved. That's really important. Pour the Herb Vinegar Mix into the jar over the Vegetables. Seal your lid on as tight as you can. 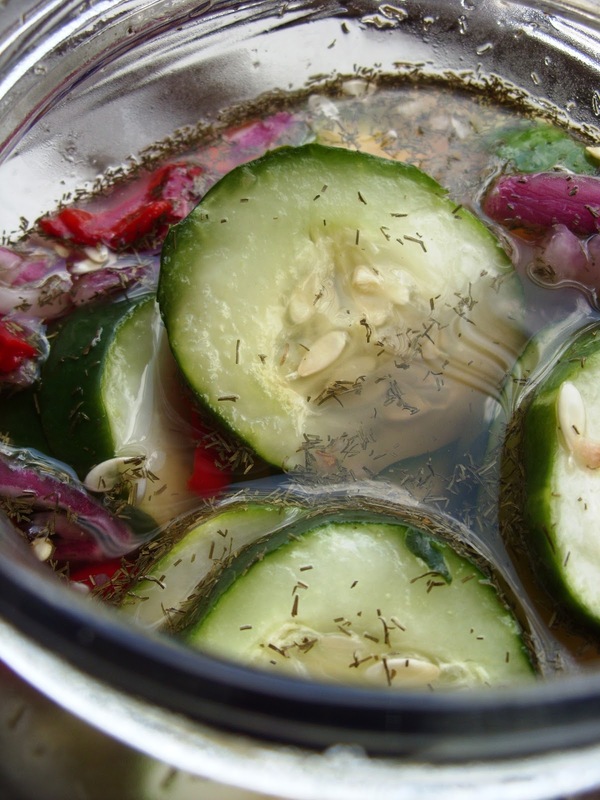 Your Brine might not initially cover the vegetables. This is OK. Just shake the jar to get some brine on the top Vegetables. Take your sealed jar and put it in the fridge. Over the next 24 hours, take out the jar and shake it every once in awhile. You'll see the Vegetables will sink and eventually be covered by the Brine. In 24 hours, they are ready to be eat! They only last 2 weeks - so share with friends and eat many - often! *C'mon you knew it was a matter of time til I brought those guys into it. i am definitely trying this tomorrow! Those look delicious. Gonna have to try it. Thanks!